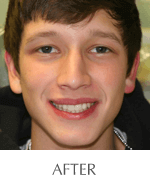 Kyle, 16, is a high school sophomore who wanted to fix the gaps between his front teeth. His bite and tooth alignment were perfect but he suffered from tooth size discrepancy (his front teeth were small). 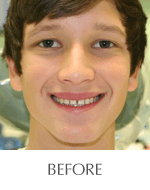 Since the alignment of his teeth was good, we were able to complete Kyle's composite bonding in one visit. Chairside composite bonding in 1 appointment with bite adjustment. Follow-up bite adjustments with T-scan computerized bite analysis program. 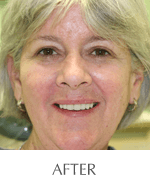 Mary, 59, has a dental history that includes stained teeth, receding gums, and chipped and worn down tooth edges (incisal edges), multiple cracked back teeth and crowns, and multiple failing implants. 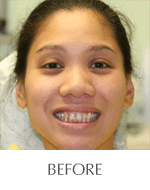 After cracking her teeth while eating, she took this opportunity to restore her entire smile. Invisalign treatment to better align teeth for a more conservative final crowns. Vivera Retainers which serve as both retainers after orthodontic treatment and nightguard to protect her new smile. Still in the middle of treatment to replace other posterior implants which failed before. “I was horrified to find out that my front teeth have cracked. I could not smile, I could not eat, I could not speak without feeling self-conscious and embarrassed. I went to Mexico to celebrate my engagement, and I could not even imagine getting married looking like this. I was very upset and became depressed thinking about my appearance." Jessica, 27, was on vacation in Mexico when she accidentally slipped and fell. Her mouth hit the floor and cracked a few teeth, including one front tooth that cracked all the way to the root. When a tooth root fractures, it can no longer be saved. The fractured tooth was removed and an implant was placed at the same visit. Although her front tooth could not be saved, Jessica never went a day without teeth. We fixed her fractured teeth with composite bonding and also created a temporary tooth in place of her missing tooth that is attached to her existing teeth, while we waited for her bone to grow around the implant. 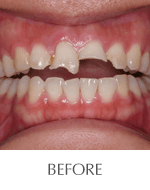 She went on her daily life functioning normally, with teeth that felt like her teeth - nothing removable. When the implant was ready, we placed a connector on her implant, and then made crowns for the 2 front teeth at the same time in order to match the color better. 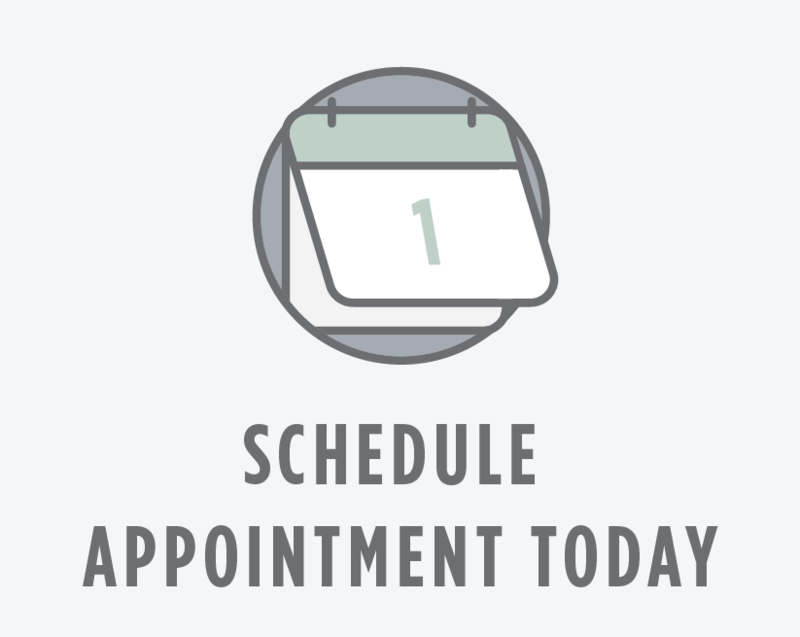 Everyone's treatment time differs depending on their general health and their oral health. Typically, treatment like Jessica's take anywhere from 4-8 months to perform from start to finish. All ceramic crowns of the 2 front teeth and final composite bonding of the 2 side teeth. TIP: Always file an accident report for insurance coverage purposes! "I love to smile, but my teeth made me feel embarrassed and insecure. For my wedding, I vowed to get the ultimate smile makeover I dreamed of. 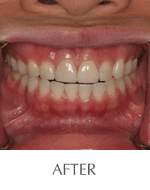 Thanks to the team at Great Smiles, I felt like a glowing bride with beautiful healthy, white teeth." Emily, 30, was a nursing student who came in wanting a better smile. She has been very frustrated with her dental health and had numerous cavities that kept occurring throughout the years. 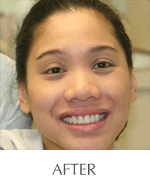 Her upper right lateral incisor (the tooth to the right of the front tooth), never grew in which made her smile look uneven. She was also missing a tooth on the right side, which made her smile look even more lopsided. Our first task was to control her cavities utilizing CAMBRA (Caries Management By Risk Assessment) to give Emily her dental health back. It is not safe to build new crowns and veneers if cavities are a problem because the new crowns or veneers will be more likely to develop cavities also. In conjunction with controlling her cavities, we also had to do some gum therapy. 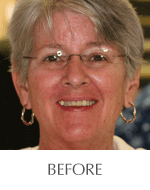 Once the cavities and gum health were better, we could then turn our attention to creating her beautiful smile through our Smile Design Program. We discussed with Emily what she likes about her smile and what she'd like to change. Together, we came up with a list of goals for her cosmetic treatment. Nightguard to protect her new smile.